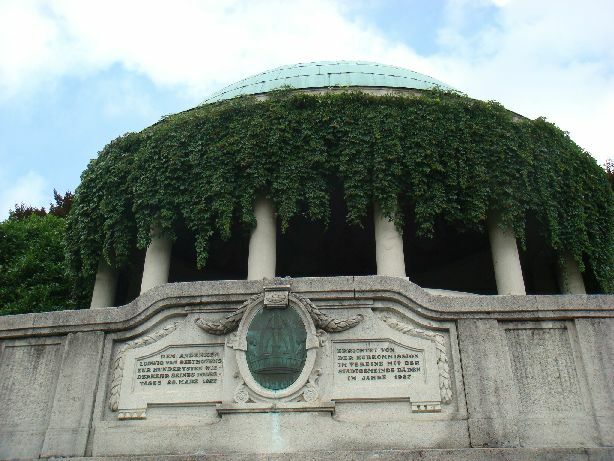 The Beethoventempel is located in the upper part of the Kurpark. You can reach the temple by a nice path along the hillside. 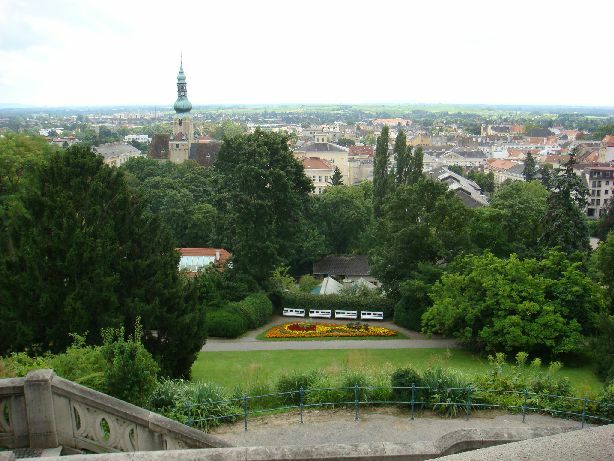 You have to climb about 30 meters in altitude from the Kurpark main entrance nearby the Casino. 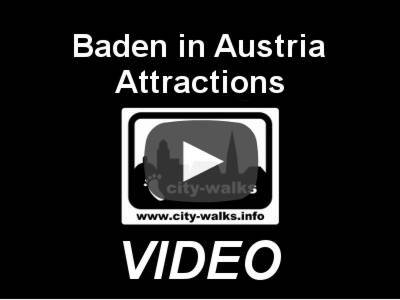 Embedded in the park scenery and covered by different plants this is the best place to enjoy a stunning view over Baden and the Thermal Region in Lower Austria. 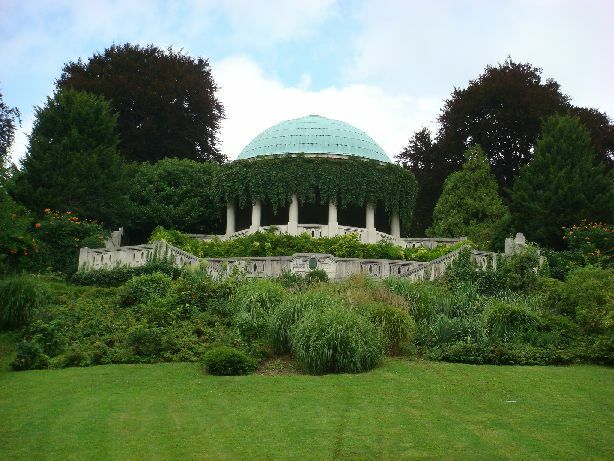 The Beethoventempel was built in 1927 on the occasion of the 100th death year of Ludwig van Beethoven and is a popular destination for a short walk out of the town. 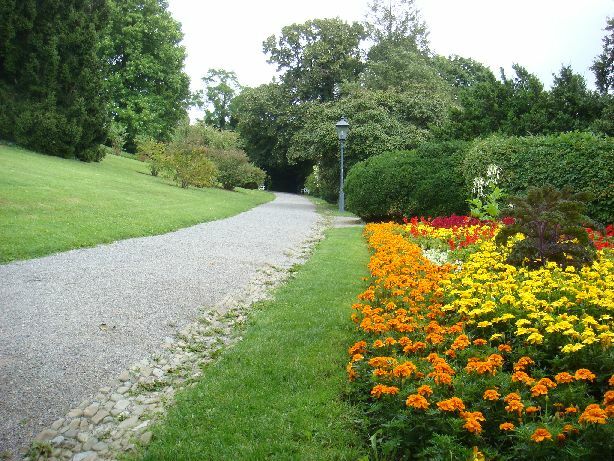 The Bellevue square with some park benches is located just above of the Beethoventempel. This cozy square is sometimes used for small concerts. The idyllic moonlight concerts here are already a tradition. They are taking place since some years on Saturday evenings in July and August. There you can enjoy free jazz or classical music concerts.